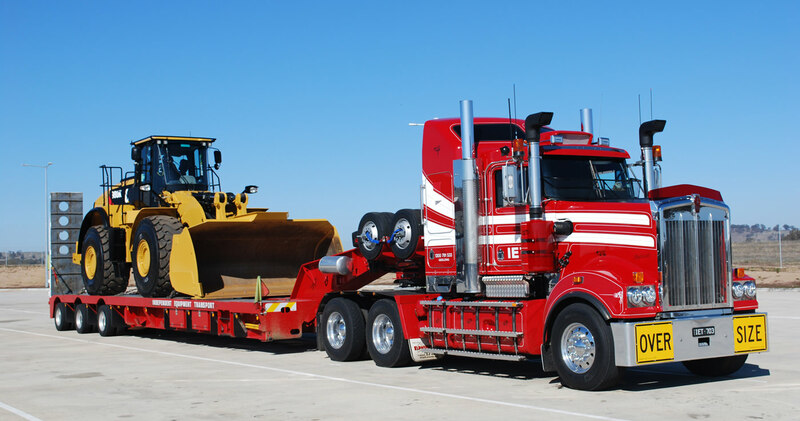 IET (Independent Equipment Transport) is based in the port precinct of Geelong, which services customer requirements that are around the corner and across the country. IET is a family owned and operated company which was founded in 1988 and has the experience to see your project through from start to finish. Transport needs are undertaken with diligence and expertise, meeting or exceeding the industry standards. 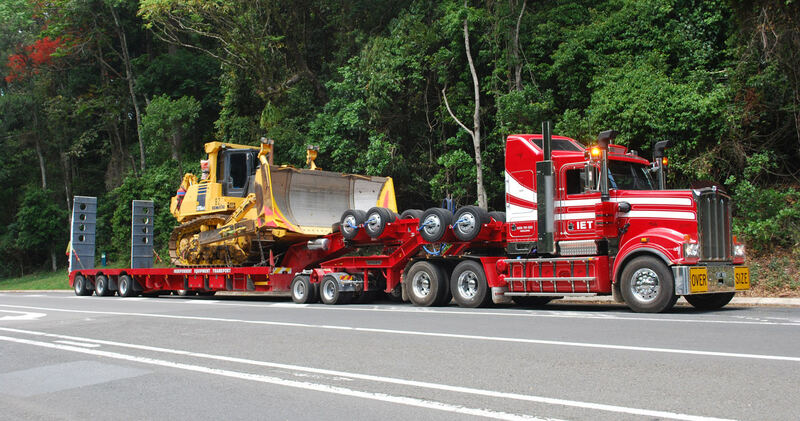 Our many years of experience ensure that your project will reach its destination on time and on budget. IET services all states and territories with an understanding of the different regulations from border to border. 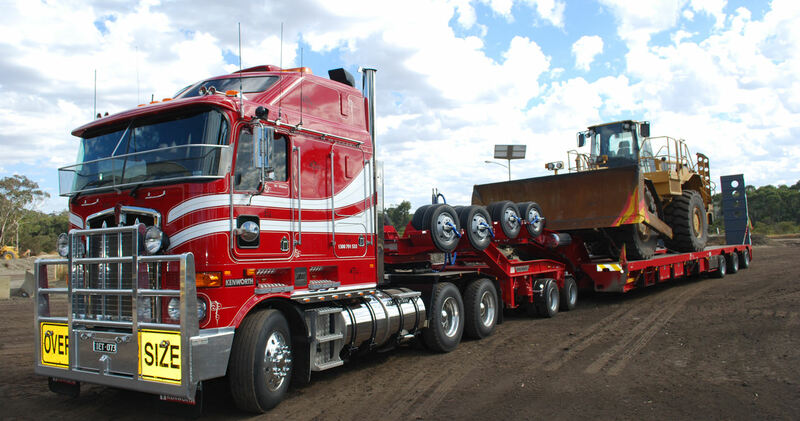 IET is dedicated to offering a secure and reliable transport service to our customers of heavy haulage and over dimensional transport, whilst being a competitive force within the industry. 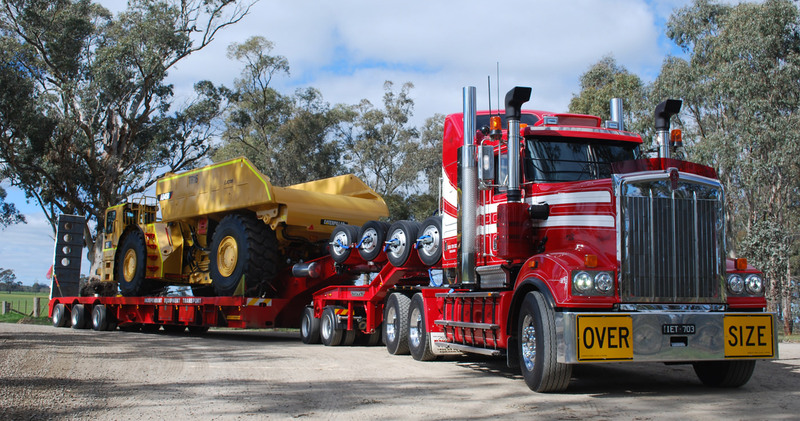 Be it a single item or a large project of multiple loads, IET can accommodate the customer’s requirements.